Facebook has announced it will ban content supporting or representing white nationalism and separatism on its platforms. It comes after criticism that it had not done enough to eliminate hate speech on its site. Facebook says the decision comes after they held conversations “with members of civil society and academics who are experts in race relations around the world” over the last three months. The ban will come into effect next week on Facebook and Instagram. People who also search for terms associated with white supremacy will be connected to resources focused on helping people leave behind hate groups, such as the organization Life After Hate. The social media giant says its policies have “long prohibited hateful treatment of people” based on race, ethnicity or religion, including white supremacy. “It’s clear that these concepts are deeply linked to organised hate groups and have no place on our services,” Facebook said in a blog post. 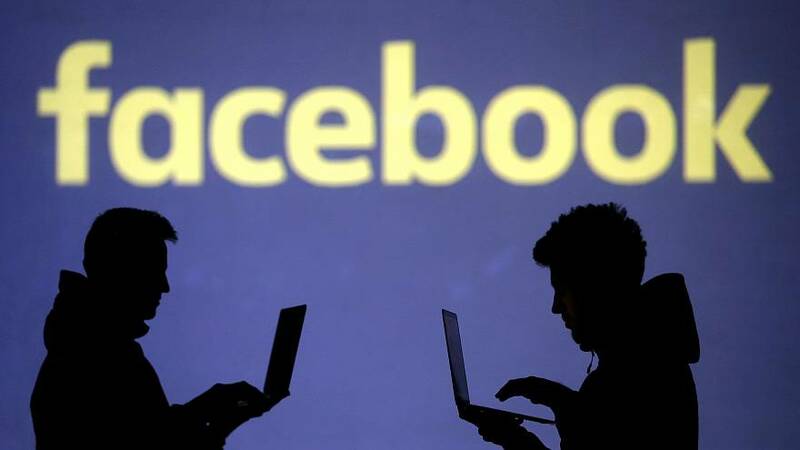 Facebook came under severe criticism after images of the New Zealand terror attack were circulated on the platform online. Today, Austrian Chancellor Sebastian Kurz confirmed the suspect had ties to far-right separatists in Europe. In November, Facebook apologised for letting advertisers target “white supremacists” on its platform.